Everywhere you look, people are talking about the cloud. In fact, they’ve been doing so for years. But, as you may notice, there’s more than just talk in 2016. The vast majority of businesses – small businesses included – are finally making the switch to cloud solutions. 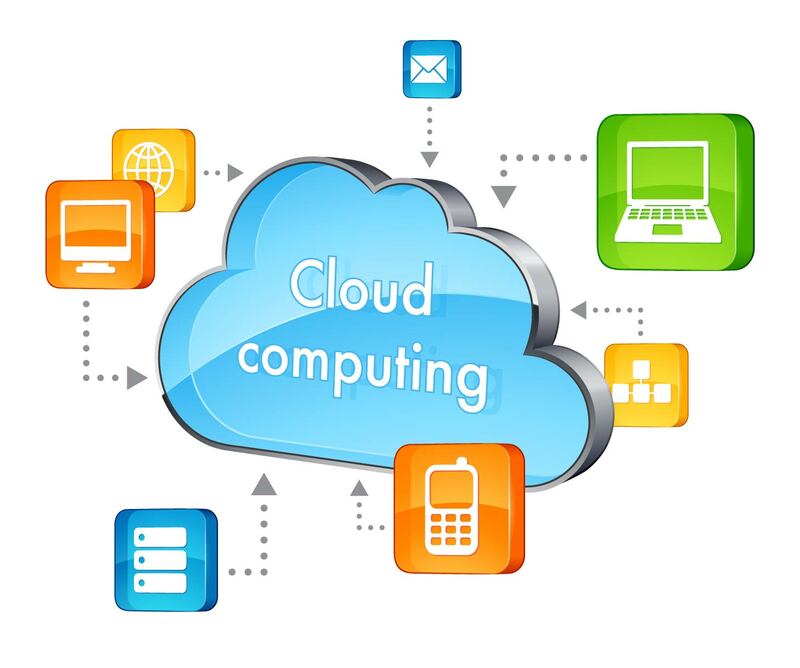 Cloud computing is to traditional computing what the smartphone is to the rotary phone. It’s an upgraded, wireless solution that automatically updates and improves over time without the need for time consuming manual intervention. And whether you realize it or not, you’re surrounded by cloud technology everywhere you go. By now, the majority of businesses are using at least once cloud service. However, there’s still a large percentage of small businesses that are avoiding the transition because they’re afraid of change. If you’re in this boat, then you need to understand the “why” behind the cloud. The biggest benefit of moving to the cloud is the flexibility that’s afforded to you. Cloud-based solutions can scale up and down according to your demands. Having a slow year? You can easily downgrade to save money. Is business growing? Scale up to satisfy your new demands. This level of agility is something that’s impossible to enjoy with a standard, on-premise solution. As you’re well aware, disaster recovery planning is an important aspect of staying protected. Unfortunately, manual backups take a lot of time and often get neglected because of other pressing needs. Enter cloud technology. With the cloud, disaster recovery is streamlined and automated. This means IT staff can focus on other issues without ignoring disaster recovery. Cloud computing is wonderful because it essentially detaches the imaginary strings tied to your office. No longer do you have to be physically sitting at your desk to access software and files. You can be in an airport on the West Coast or a coffee shop on the East Coast and enjoy the same level of access. This also frees your employees up to work on the go and meet with clients. At first, it may seem strange that a cloud solution would offer better security than on-premise solutions, but it’s true. It’s actually much safer to keep your data on a private cloud server than a physical server that can easily be compromised, infected, or damaged with a single attack or mistake. Switching to the cloud will save your business time and money. In addition to getting the wonderful security features and enjoying the ability to scale, cloud tools are quick and easy to use. This reduces the need for a large, full-time IT staff and lets you reallocate time to other revenue-producing aspects of your organization. Cloud solutions are highly beneficial for everyone involved. It’s scary to transition to technology that you aren’t familiar with, but it’s necessary. Cloud computing is no longer a niche technology that progressive organizations are turning to – it’s becoming commonplace. In fact, traditional solutions are quickly becoming obsolete. Transition today in order to avoid letting the competition pass you by!